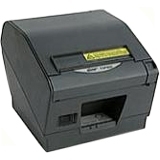 The TSP828 sets the standard when it comes to desktop label printing. 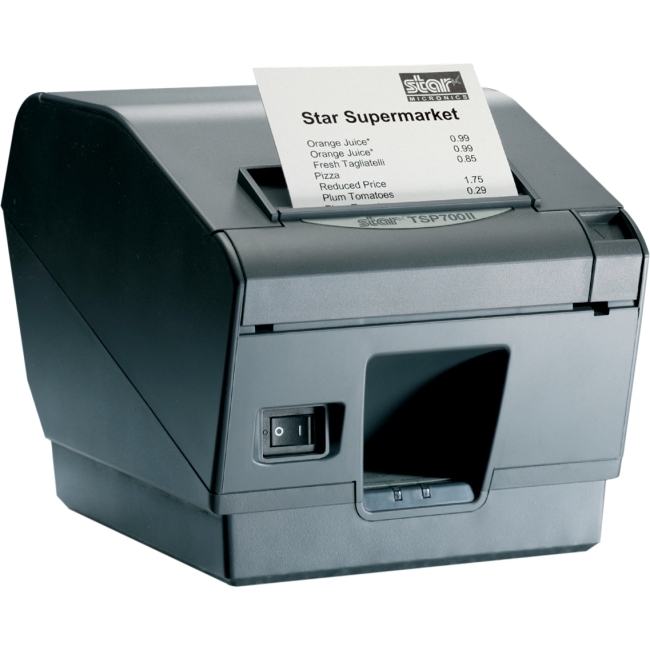 With the TSP828, Star meets the high quality, ease of use demands of the desktop thermal label printer market. 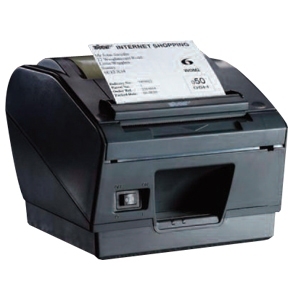 The TSP828 is perfect for all of your printing applications, from shipping and receiving, to healthcare and retail. 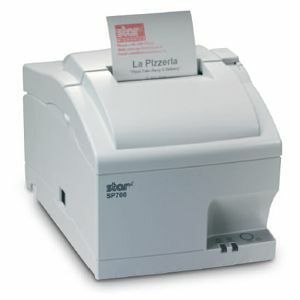 The TSP828 can accommodate various labels formats and widths. 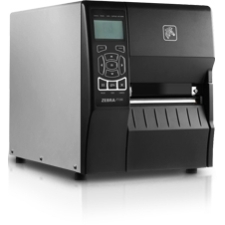 The built-in peeler will speed you through your print jobs in an instant, and the rear exit liner ensures no worries of hassling with waste. 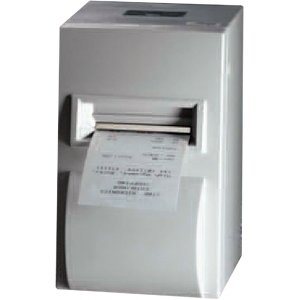 Print batch jobs or auto peel your labels without overlapping thanks to the TSP828's ability to sense when a label is still in the dispenser. 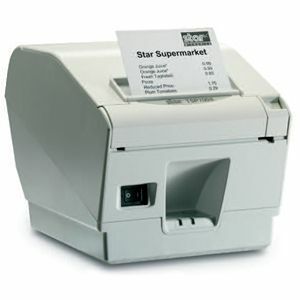 When its time to replace your labels, just drop them in and start printing, no need to feed or wind anymore. 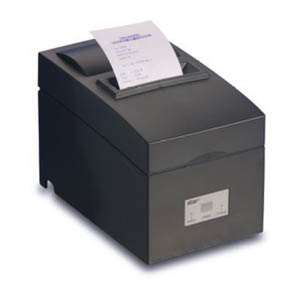 All of these features make the TSP828 the only true clamshell label printer available with such capabilities.